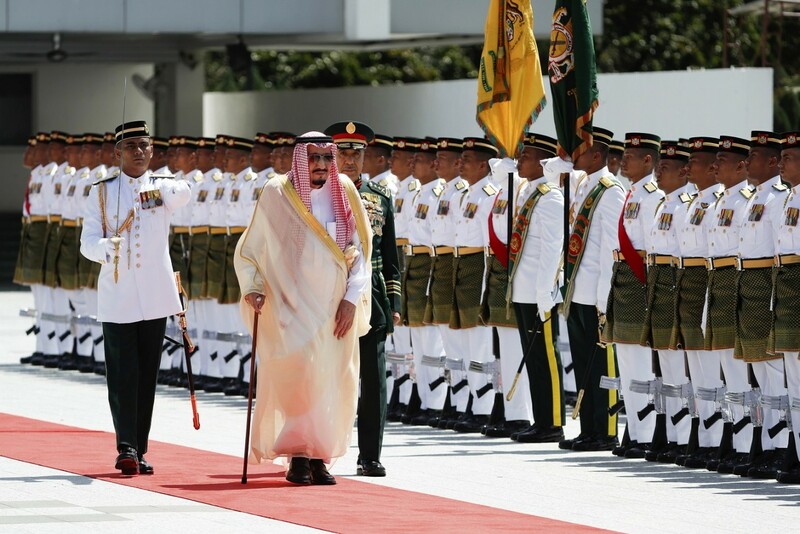 The visit of King Salman bin Abdulaziz Al Saud to Indonesia is being met with high expectations as the Saudi Arabian king will reportedly bring Rp 334 trillion (US$US$25 billion) worth of investments. Foreign Minister Retno LP Marsudi did not deny the reports but she asserted that so far Saudi Arabia had confirmed that it would invest in only one project. 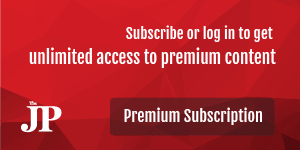 “It will invest in a $6-billion oil refinery development project in Cilacap, Central Java. That has been confirmed. So that during his meeting with King Salman, the President [Joko ‘Jokowi’ Widodo] will discuss the implementation of the investment plan,” said Retno as quoted by kompas.com in Jakarta on Tuesday. She said after the investment amount was agreed, both countries would take the next steps, including the development of an engineering design and building a joint company between Saudi Aramco and state-owned oil and gas company Pertamina. Apart from the refinery project in Cilacap, Retno said, Indonesia would also offer Saudi Arabia the opportunity to invest in several other oil refineries that are to be built. “We will offer the refining development master plan program [RDMP] in Dumai, Riau; Balongan in Indramayu, West Java; and Bontang, East Kalimantan,” said Retno. She further explained Indonesia had begun to enter the energy market in Saudi Arabia. Pertamina, for instance, had partnered with a Saudi company in avtur, aviation fuel, trading, she said. Earlier, the Saudi Arabian Embassy in Jakarta said that during King Salman’s visit, 10 memoranda of understanding (MoU) would be signed by the two governments.